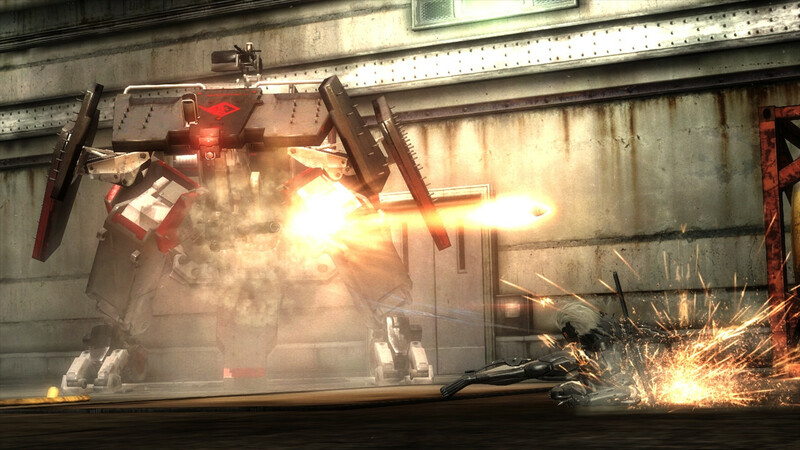 That’s a lot of Metal Gear Rising goodness. 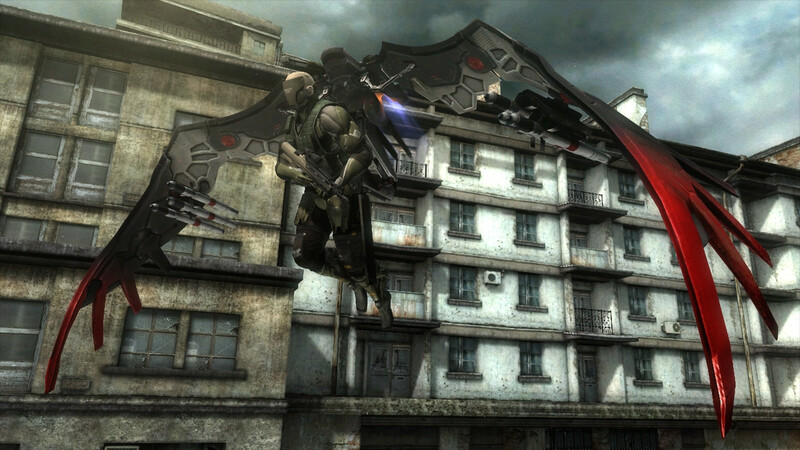 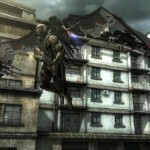 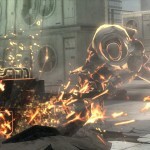 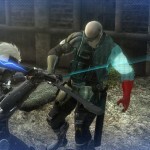 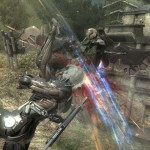 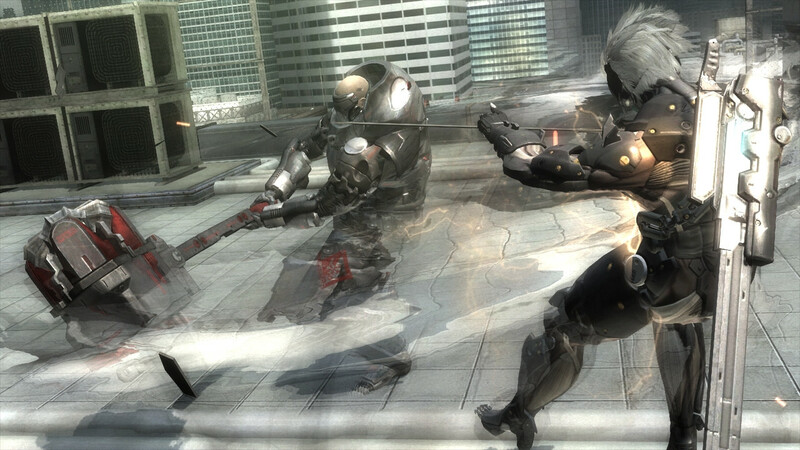 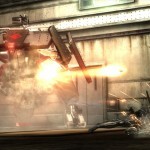 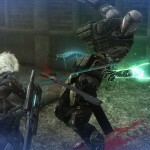 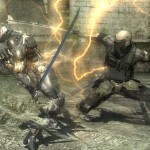 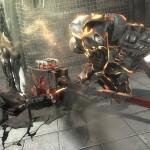 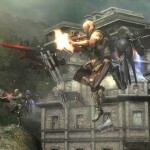 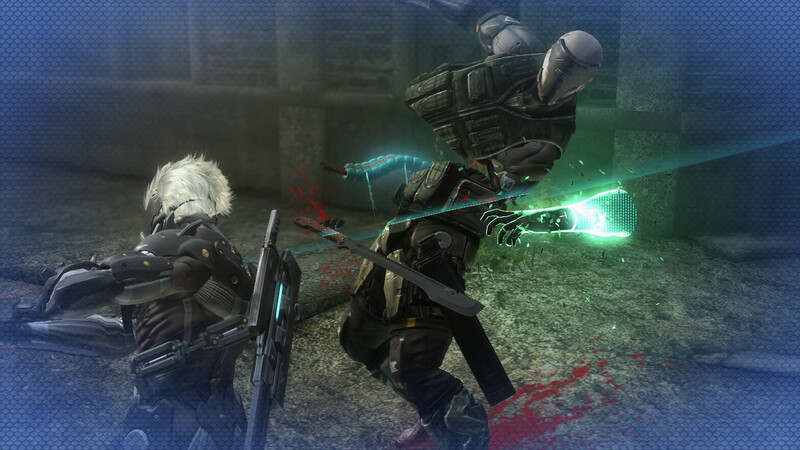 Metal Gear Rising: Revengeance looks pretty good, and based on these gameplay footages even better. 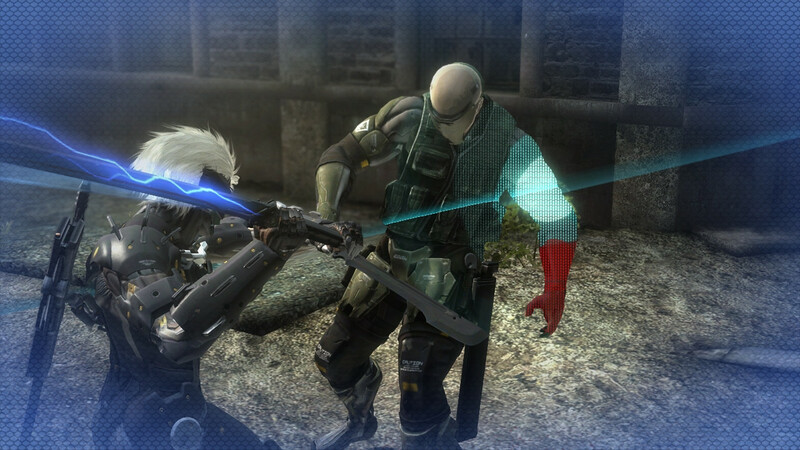 Konami has released some official screenshots and a couple of videos showing how the action is in the game. 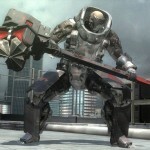 Not many spoilers, but it does contain a boss fight. 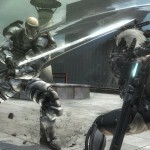 However, the videos are a must watch if you are in two minds whether to get the game or not. 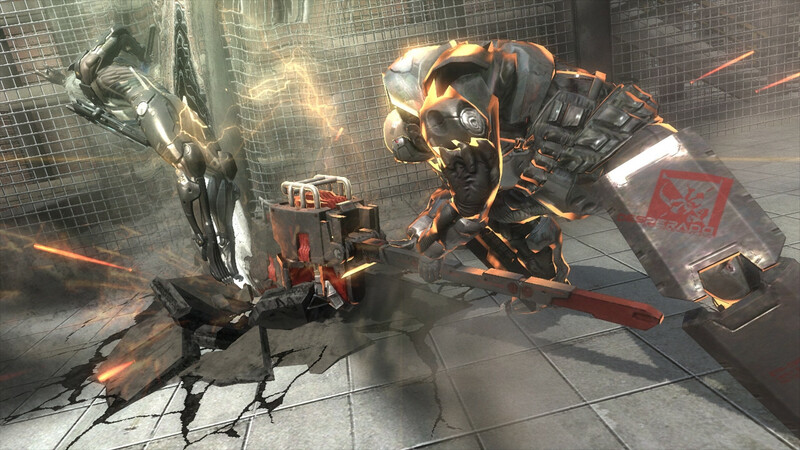 It shows class Platinum Games development policies and it clearly is a game that were made by the creators of Bayonetta and Vanquish. 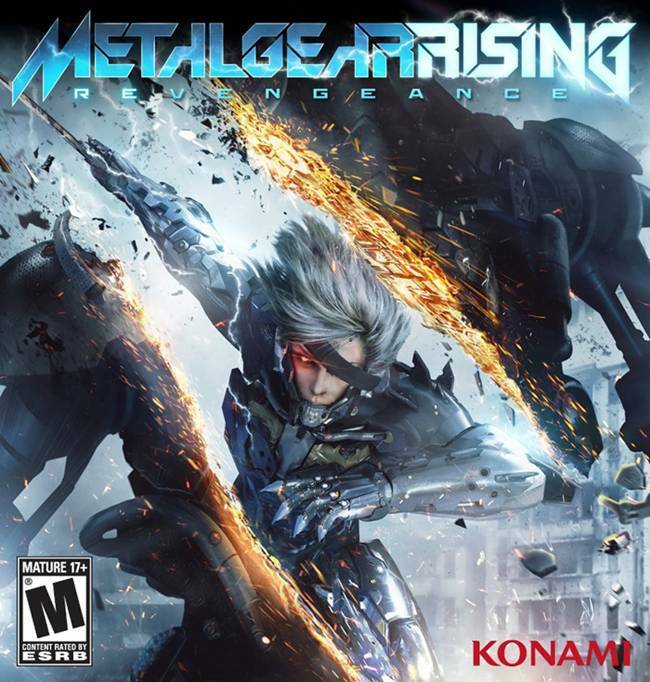 The game comes out on February next year for the PS3 and Xbox 360, there’s a PC version in the pipeline but hasn’t been confirmed yet. 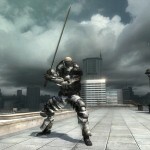 The limited edition will also be released on February but it is truly limited and only available till stocks last. 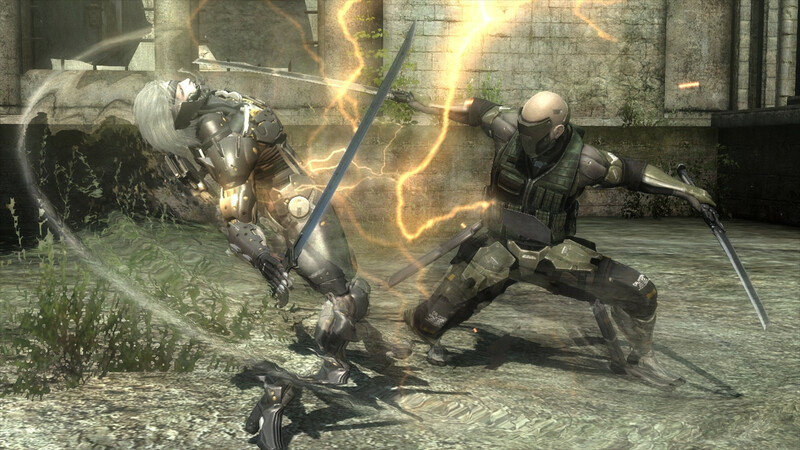 The title brings two of the world’s most respected development teams together with a common goal of providing players with a fresh synergetic experience that combines the best elements of pure action together with epic storytelling, all within the expansive Metal Gear universe. 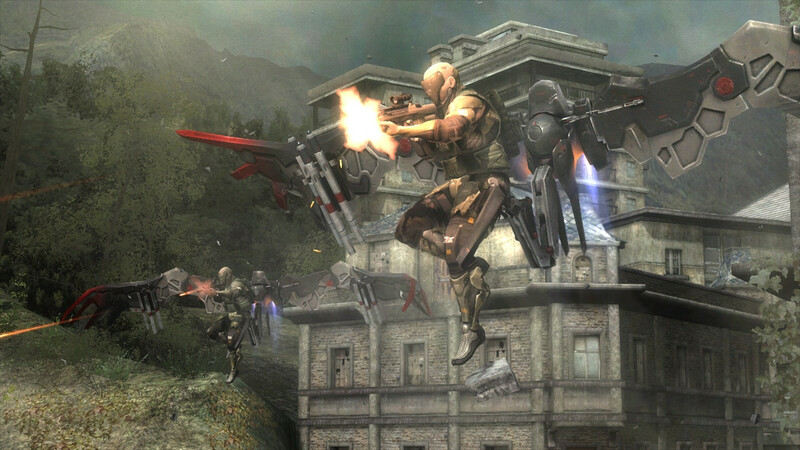 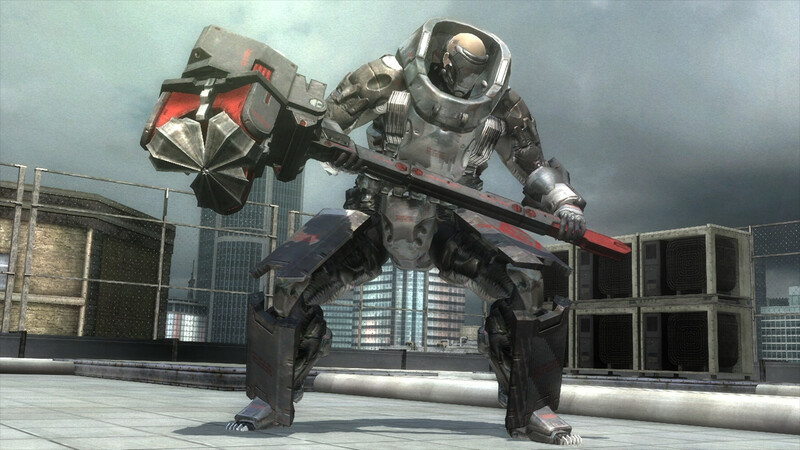 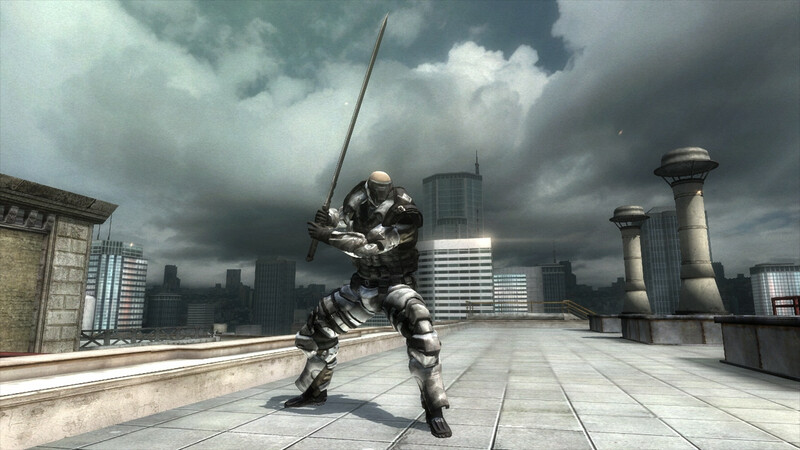 Metal Gear Rising: Revengeance introduces Raiden as the central character; a child soldier transformed into a cyborg ninja killing machine, equipped with a high-frequency katana blade and a soul fueled by revenge. 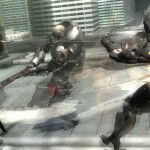 Check out the screenshots and videos below. 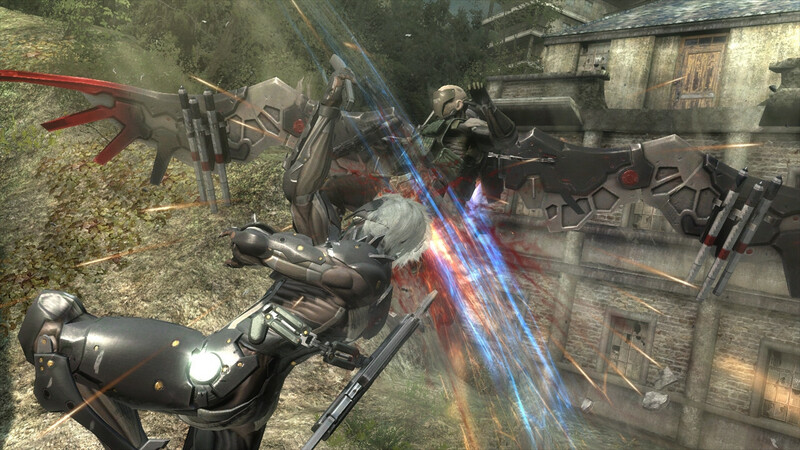 Earlier we covered how the game went to Platinum Games after being handed over by Kojima. 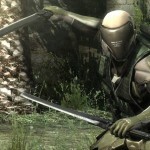 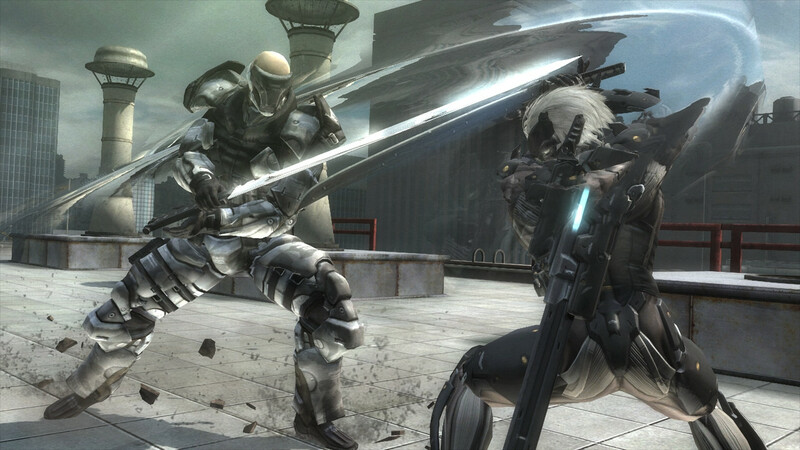 “Our main vision was to create an action game, so we never thought about, say, replaying that part where Raiden is battling the geckos in MGS4,” Platinum Games’ Saito said. 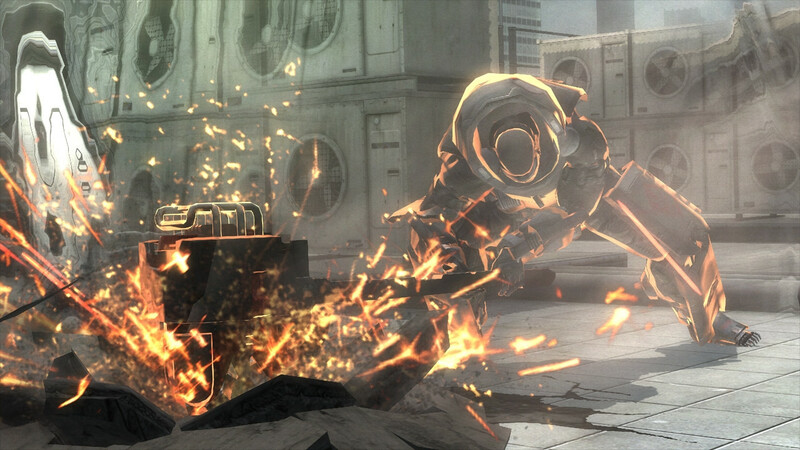 “That was an inspiration that Kojima Productions had at the time so it wasn’t specifically related to us. 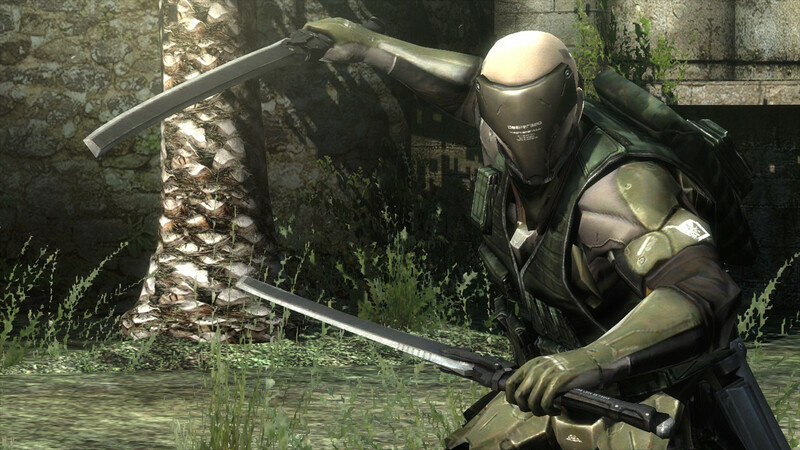 We can make an action game, and fit that into the Metal Gear world – that’s what Kojima Productions wanted.